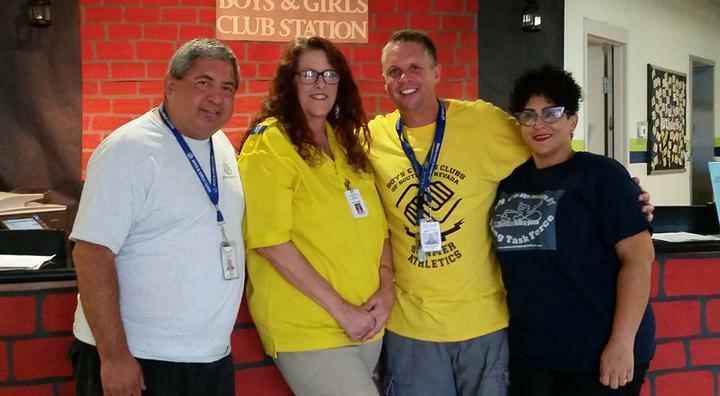 Our mission is to assist youth, young adults, families, and communities in the prevention of youth at risk/crisis, gang involvement and juvenile delinquency through partnerships with service organizations, law enforcement, criminal justice agencies, schools, faith-base, & the public. To prevent and suppress gang related activity through education, training, advocacy, mentorship, and networking. Our Vision shapes the future of gang prevention, and intervention through strong, leadership, & mentor-ship that unites partnerships to promote the concepts within our Mission and Goal. Our goal is to create partnership opportunities for local government, community based agencies/faith-base, and citizens to help reduce gang violence and crime, and help develop our youth at risk into productive, and educated individuals. -Prevention: strives to help families meet the formidable challenges of raising a child today by addressing topics that include school violence, child development, -bullying, organized sports, child abuse, and the juvenile justice system. -Prevention Programs: including early childhood, school-based, and after school initiatives. Strategies using multiple techniques, i.e. such as community policing. 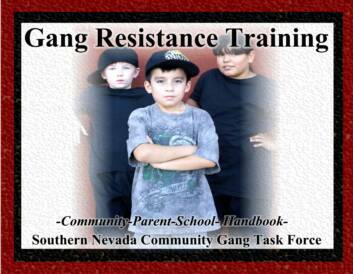 -Gang Prevention: Educate parents, schools, and communities on gangs. 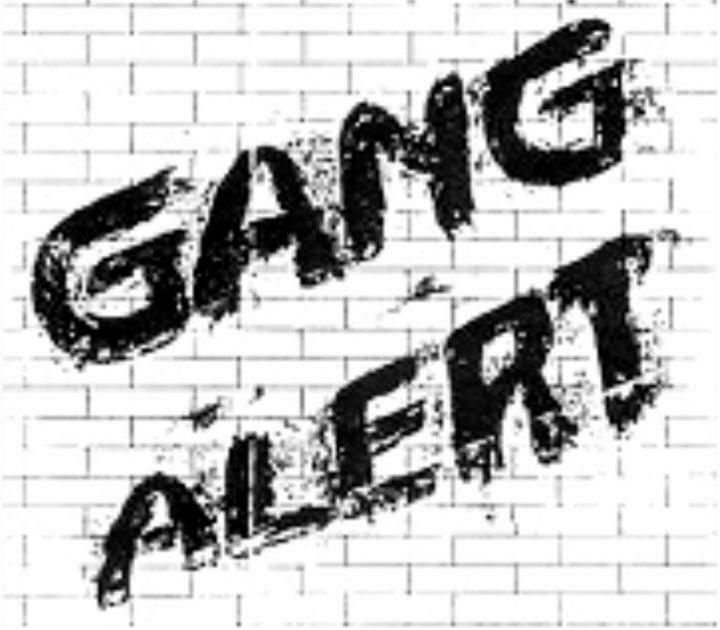 Gangs aren't selective, so they are prepared to pick up anyone who falls through the families crack. 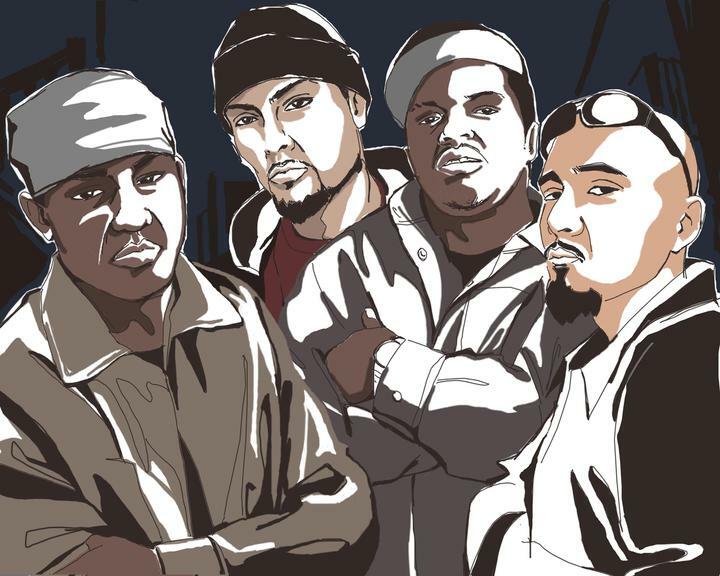 -Gang Intervention programs, including those that work to create violence-free zones, establish gang summits and truces, and help to rehabilitate youth at risk, gang members/affiliates in juvenile detention and correctional facilities. Strategies share how to implement best practices, and sustain long-term gang reduction. 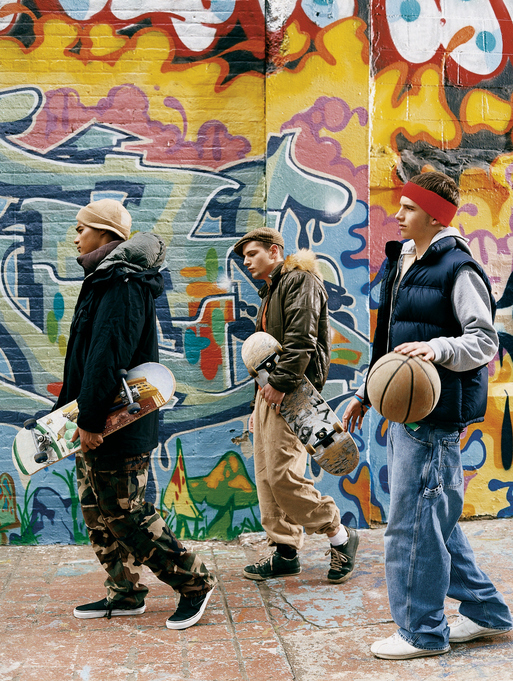 Comprehensive approaches to gang problems are needed; such as the Comprehensive Community-Wide Approach to Gang Prevention, Intervention, and Suppression. Education, training, mentor-ship programs for youth at risk/crisis. -Intervention programs seek to educate, and reduce the criminal activities of gangs by coaxing youth away from gangs and reducing criminality among gang members. Violence-Free Zones, a grassroots community intervention for youth and gang-related violence. 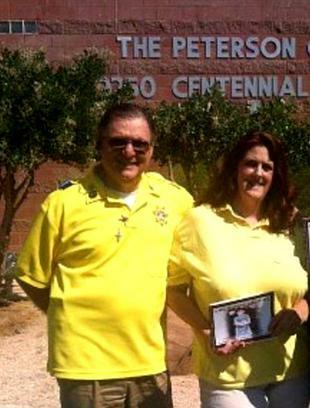 Chaplaincy Nevada / SNV Community Gang Task-Force strive for excellence in partnerships when serving the community with leadership skills, certified /specialized training's, chaplaincy/pastoral spiritual/sacramental/prayer. Hosted Chaplain training's in gang prevention, crisis, disasters, etc. including the Chaplains RECAP Gangs Training.